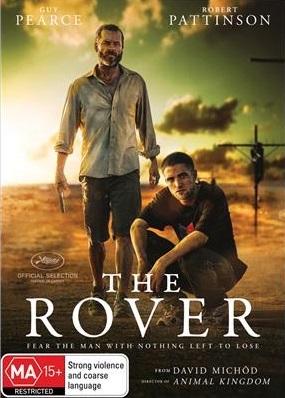 So not only do we get a making of The Rover but we also have the Inside The Rover Q&A AND David’s commentary on the Blu-ray – talk about AWESOME. 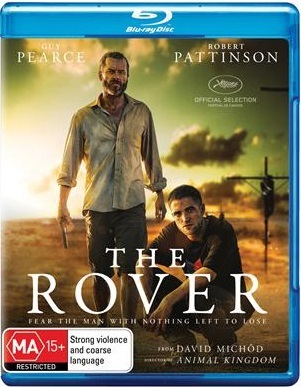 As we posted here, the Blu-ray & DVD are released on 15 October 2014 & you can pre-order via JB Hi-Fi at the links above. CANNOT WAIT to own this film. 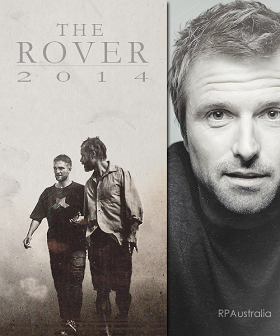 I had already built up my anticipation about taking The Rover home for the first time. These special features have just blown my mind. David has soothed and thrilled me with his storytelling during the promo tour. I can’t wait to hear his commentary. I can understand Tina’s excitement about David’s Q&A speech. He may never know it, but it is very possible he gets many private standing ovations in lounge rooms all over Australia when we get to relive that day.